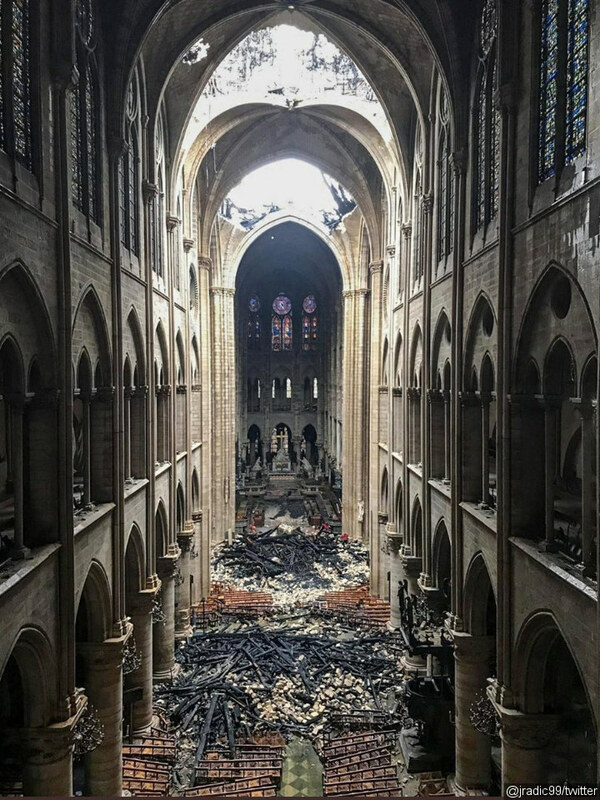 One day after the massive fire that ravaged the Notre Dame Cathedral in Paris, authorities have been observing the damage done to the iconic church and talking about plans to restore it. 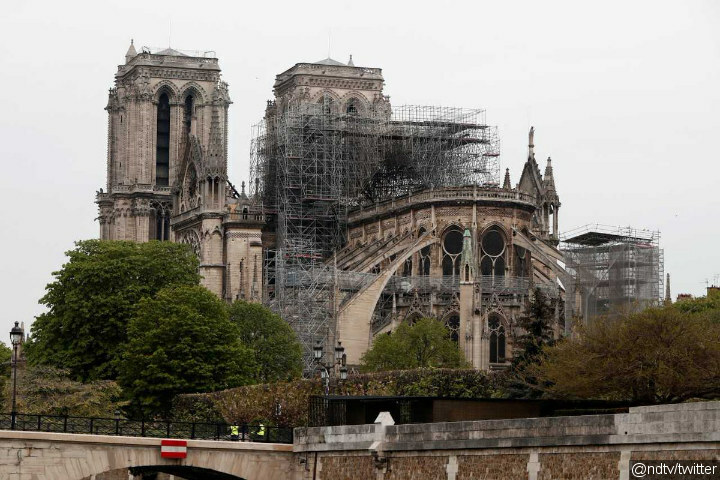 Some noticeable damage is seen on the vault and roof of the Parisian landmark. Junior interior minister Laurent Nunez told reporters on Tuesday, April 16, “Some weaknesses have been identified particularly in the vault and the gable of the northern transept, which have to be secured.” Nunez assured that overall the monument “is holding up ok,” and that five neighboring buildings had been evacuated. Most of the structure is still standing. Images taken after the devastating incident also surface online, showing how bad the condition of the building is. Pictures from inside the building show holes on the vault. Though ruins of the broken vault collapsed inside the church, the altar and cross seem largely intact. Holes are seen on the vault. 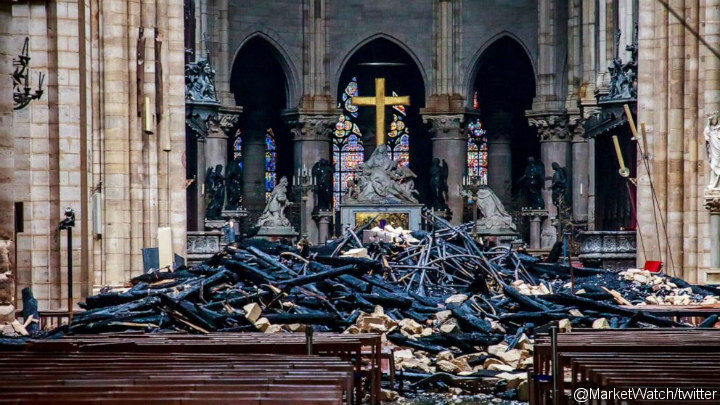 Despite the ruin that collapsed into the building, the altar and cross remain intact. Some Internet users are marveled at how the structure is still standing after fire burned so long. Major damage is also seen on the roof. According to Reuters, major European insurers estimate that the cost of rebuilding the Notre Dame Cathedral would be up to $8 billion. 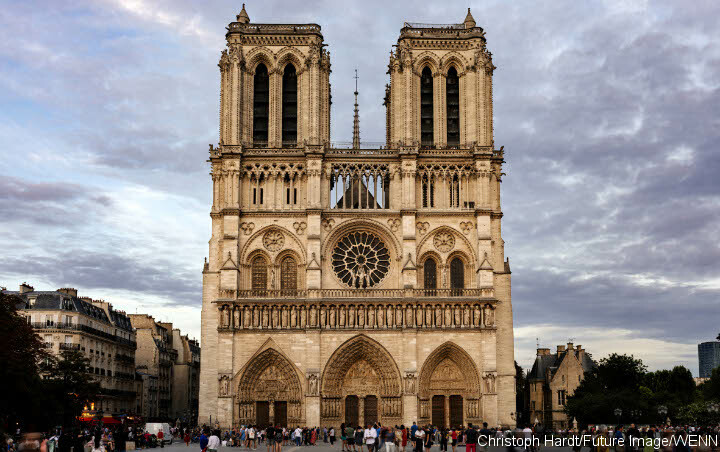 France is expected to cover of the cost since the eight-centuries-old building isn’t insured. President Emmanuel Macron has vowed to rebuild Notre Dame’s damaged portions within five years. However, the country may not have to drum up funds alone. French banks and billionaires have pledged massive sums for the rebuilding effort. The Wall Street Journal reported that as of Tuesday afternoon, $760 million has been pledged to the restoration effort.